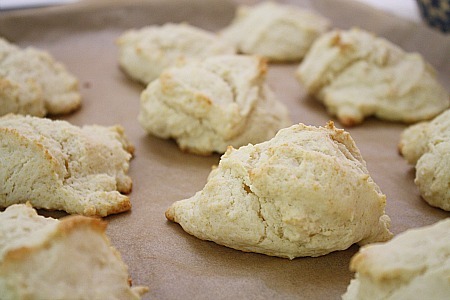 Now that it’s soup and stew season, a good biscuit recipe is important. Actually, what’s even more important is that it’s an EASY one. Like, whip up in a moment’s notice easy. Which is exactly what I did over the weekend with these. Preheat oven to 450 degrees. Wait until oven is almost done preheating before beginning mix. Mix together flour, baking powder, sugar and salt. Add butter and milk, and stir until just moistened. Drop 12 onto baking sheet lined with parchment paper. Bake for 8-12 minutes, or until tops are golden brown. 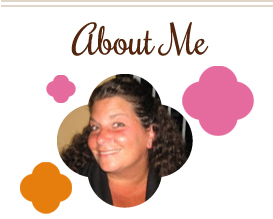 This entry was posted in bread, QuickAndEasy, side dishes. Bookmark the permalink.